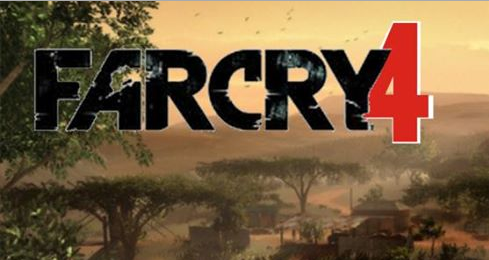 Far Cry fans will be pleased to learn that Far Cry 4 has been confirmed for a 2015 March release, with an expected announcement at the upcoming E3 event. Players can look forward to a change of scenery from the classic Far Cry jungle/tropical aesthetic. This next instalment is to be set in the Himalayas region, and is set to include both snowy regions as well as “sunnier alpine climates”. The change of scenery may come as a bit of a shock to avid fans of the series but it will be a breath of fresh air for the series. Fans can look forward to a multitude of new features, including the first “big” confirmed feature, allowing players to ride elephants. So take that as you will, I personally think that’ll be a cool feature and will make the large amount of travelling in Far Cry a little more tolerable. The hunting factor will return and be a big focus in the gameplay. The game is set to be released on Xbox One, PS4 and PC currently, with no information about the older consoles present at this time. What are your thoughts on the upcoming Far Cry title? Are you looking forward to it? I was a big fan of Far Cry 3 and Blood Dragon and enjoyed them both thoroughly so I am expecting great things from this instalment. UPDATE: Today (15th May), a release date has been set for Far Cry 4. That date is November 18th of this year for US and November 20th for everywhere else. lso confirmed is the name of the himalayan area - "Kyrat". The game has been confirmed for multiple consoles including the Xbox One and PS4. A DLC has also been confirmed. This DLC will let you take control of the character "Hurk" from Far Cry 3 if you have the limited edition of the game.